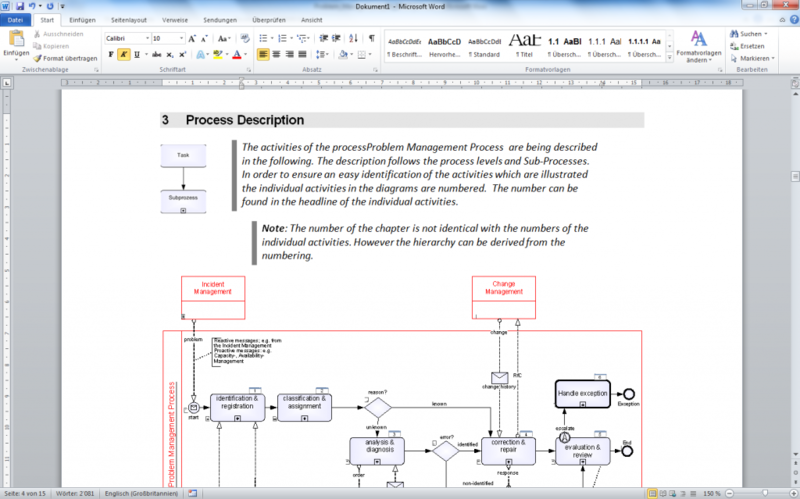 You can create comprehensive process manuals in MS Word format with a mouse-click. 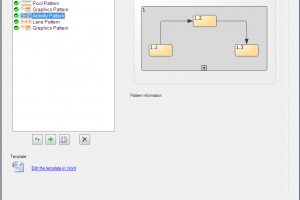 You can adjust the design and content as you wish, it is all customizable. 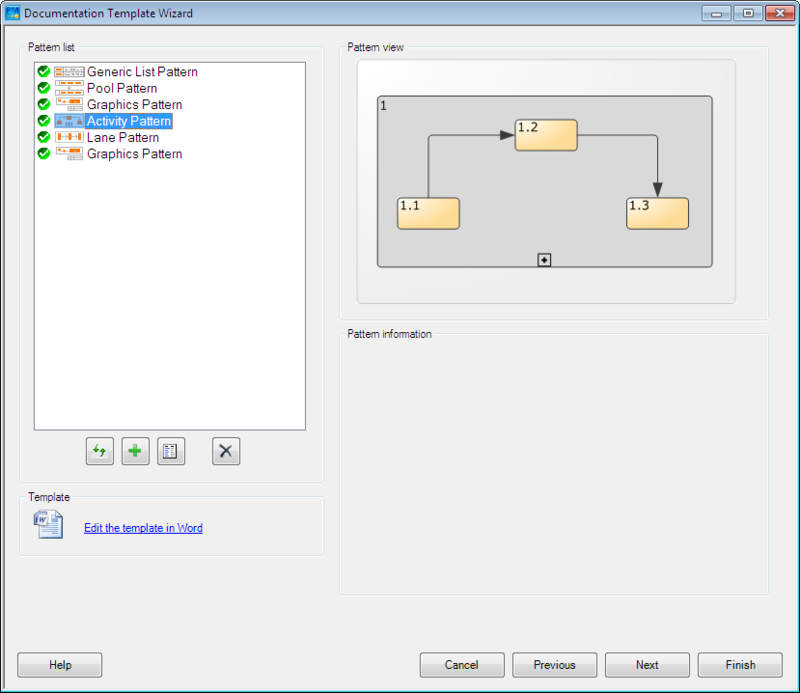 The templates can be customized as much as you want. 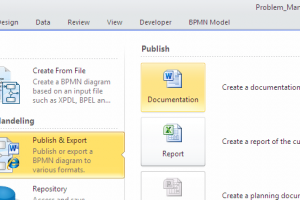 Any information that you have stored in the BPMN diagrams (this means all types of element documentation and graphics) can be selected for export. 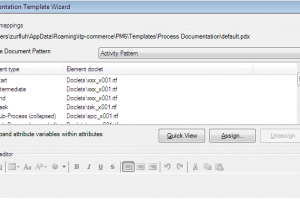 Documentation is created using Word templates. 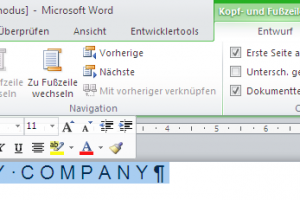 It provides all the MS Word formatting functionality you have come accustom to using. 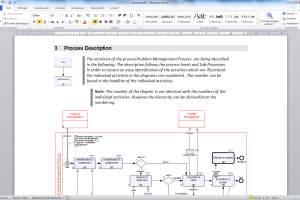 Generated process documents can easily be adapted and used as the basis for a new version of the documentation. 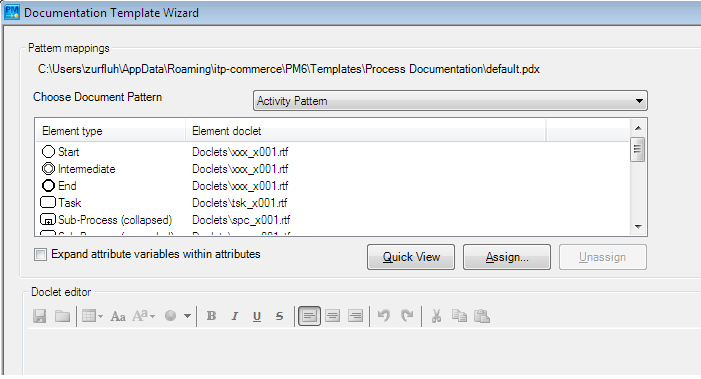 The maintenance of your documentation process is easy: if you make any changes in your process models, just generate the new Word documents with a mouse click, and the job is done!